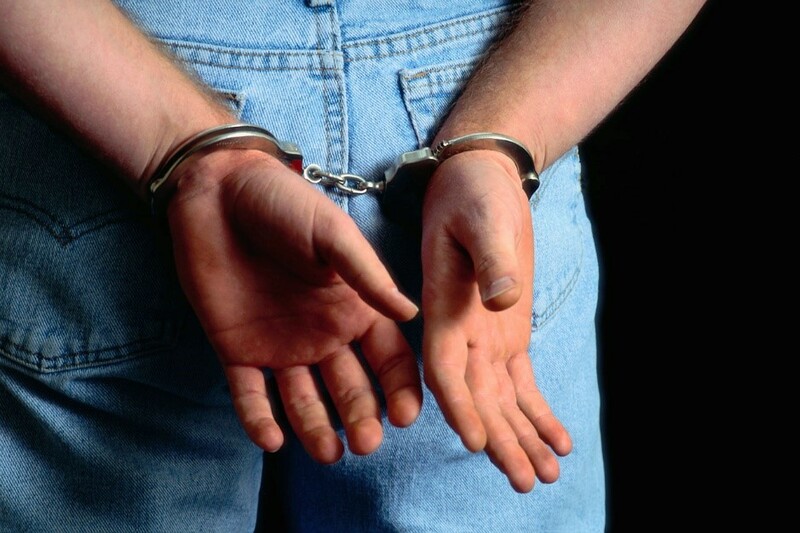 A Westchester, New York man was arrested and charged with tax fraud and other crimes in connection with a sophisticated mortgage scam that allowed him to obtain $146 million from 3 banks. Published reports say that Selim Zherka was charged with tax fraud, wire fraud, witness tampering and bank fraud. Because one of the banks allegedly defrauded, North Fork Bank, was later purchased by a TARP recipient, the Special Inspector General of the Troubled Asset Relief Program (SIGTARP) helped lead the investigation. Readers of this blog know that Congress created TARP after a series of bank failures threatened the nation’s financial systems. Banks were able to borrow money from the government at favorable terms. Because taxpayer monies were used to prop up the bank that acquired North Fork Bank, the alleged fraud is considered a fraud against the TARP program and is a felony. Zherka is being prosecuted in the Southern District of New York. There are at least 20 complaints filed in state and federal court naming Zherka. At this writing, it does not appear the indictment has been unsealed or made available. Press statements from TARP, the Justice Department, FBI and IRS give a good picture of what happened, however. Although we haven’t seen the actual indictment yet, the bank fraud charges alone could put Zherka behind bars for decades. Add tax fraud and witness tampering and Zherka may be in prison for a long time.